Konnektive CRM and Lodestar have completed their complete integration to the Midigator Chargeback Management platform. Konnektive is a complete CRM/OMS (customer relationship management and order management system) platform that converges the best in technology and user interface for product and campaign management for trial/continuity, straight sale, and multi-pay; a landing page builder, a shopping cart technology, an online sales tracking system, a sales scripting and order entry software that can integrated to telephony platform’s, an easy to use customer service interface, a billing system that completely integrates with any accounting system, and a complete fulfillment management system, all combined into one unique product that is completely web-accessible, and completely secure. The integration between the most powerful CRM technology and the most advanced chargeback management system gives every marketer a distinct advantage that cannot be found anywhere else. 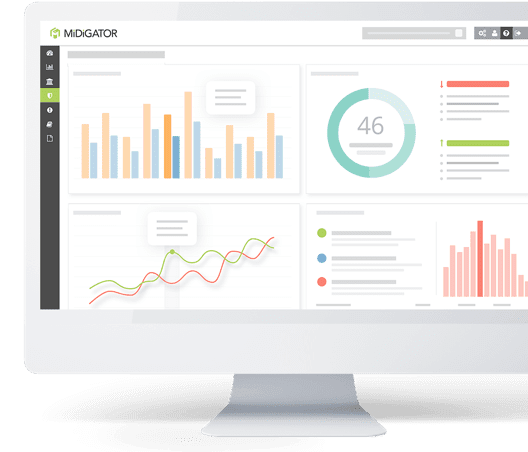 Midigator is a chargeback reporting and management solution designed to keep your business protected. Midigator provides real-time merchant account monitoring and fights chargebacks to win your revenue back. Its analytics enable you to take preemptive action against chargebacks to keep your MIDs alive and profitable. Midigator’s unparalleled reporting and patented management technology saves valuable time allowing you to focus on what’s important. 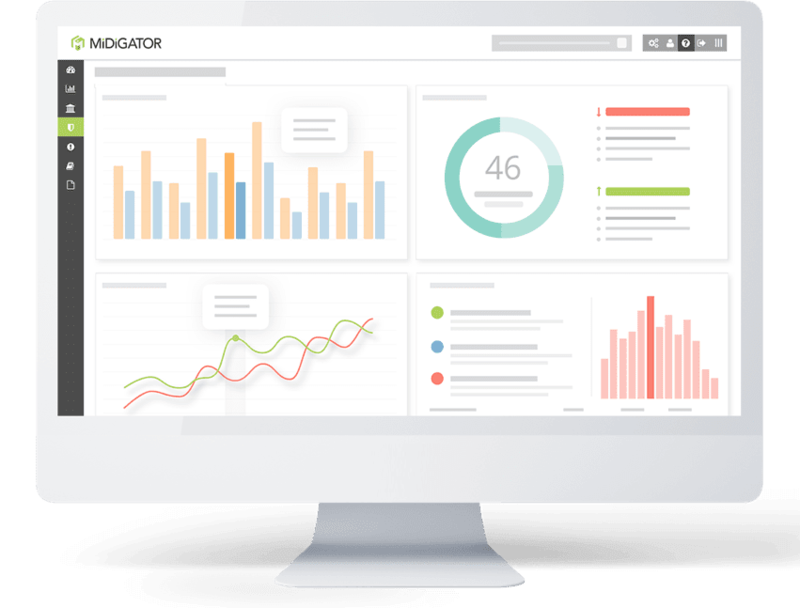 Midigator uses patented technology to display your chargeback counts and ratios in real-time. Advanced algorithms forecast your month-end results and let you trace problem customers back to a particular affiliate, traffic source, country, card type, reason code, BIN number or any other metric that is important to your business. The integration between the most powerful CRM technology in the affiliate marketing industry through Konnektive and the most advanced chargeback management system in the industry through Midigator, gives every marketer a distinct advantage that cannot be found anywhere else. Maintaining your merchant accounts should be your number one priority, because without them there’s no revenue.